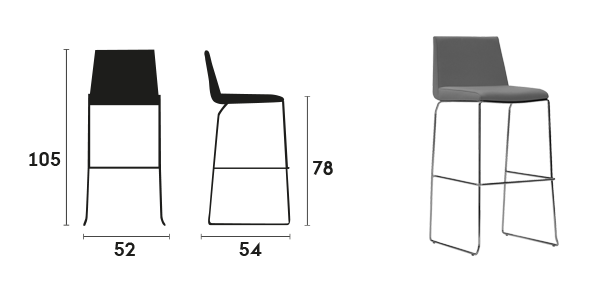 Hol has been developed to cover a wide range or spaces: stackable pieces, various backs and heights which make up a full collection. 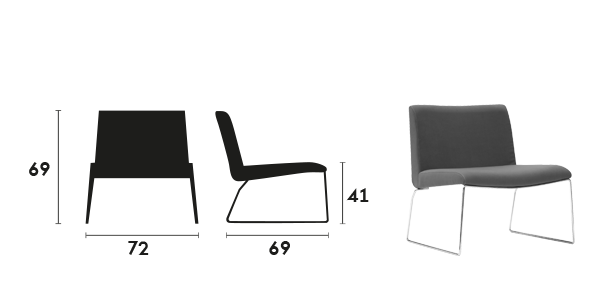 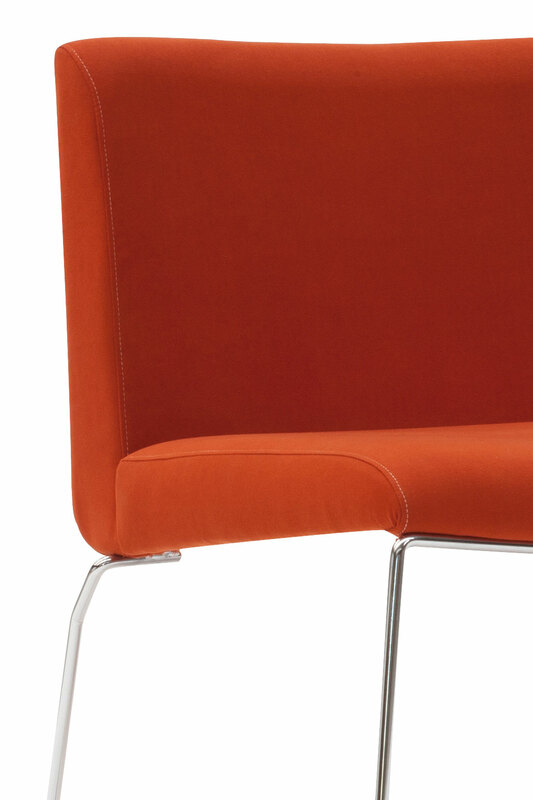 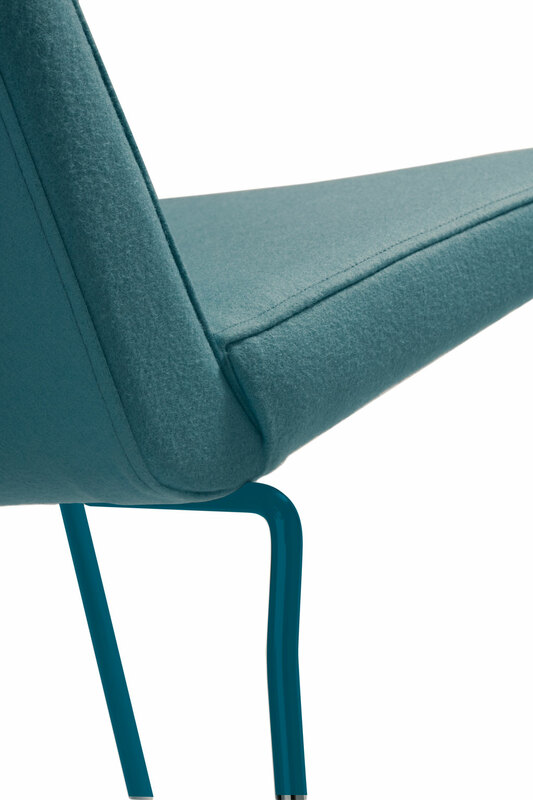 Besides the characteristic shape of the back, the most outstanding aesthetic feature of the collection is the contrast between the hardness of the steel base and the comfort of the seat. 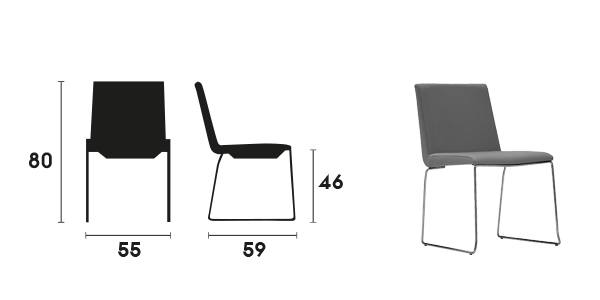 Wide lounge chair and barstool. High and low backrests. 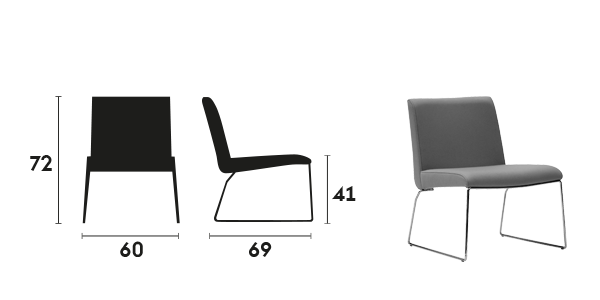 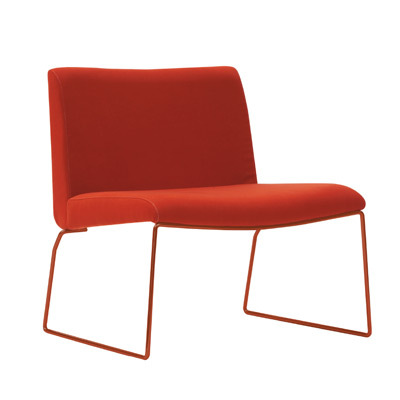 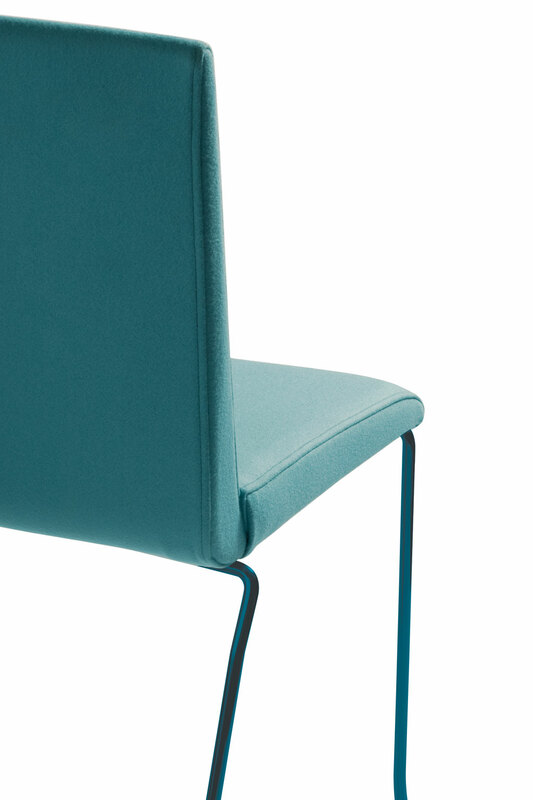 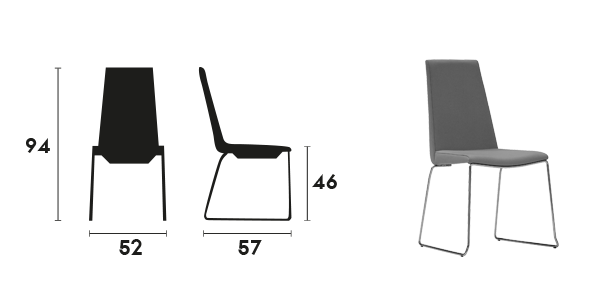 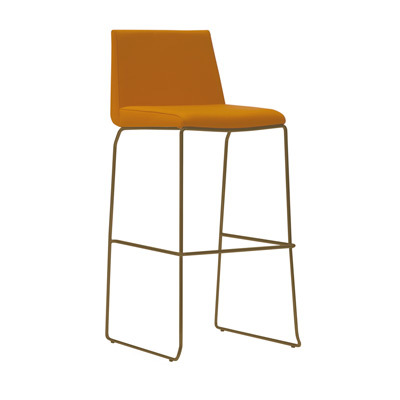 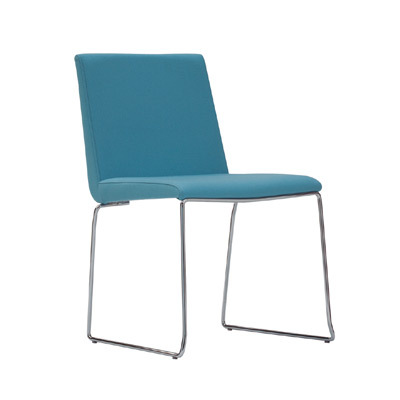 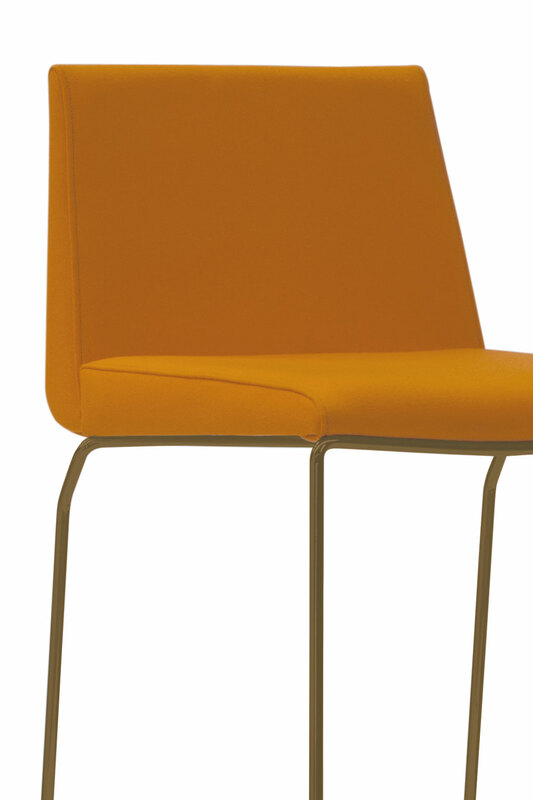 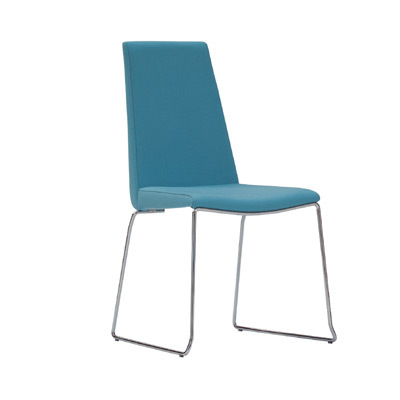 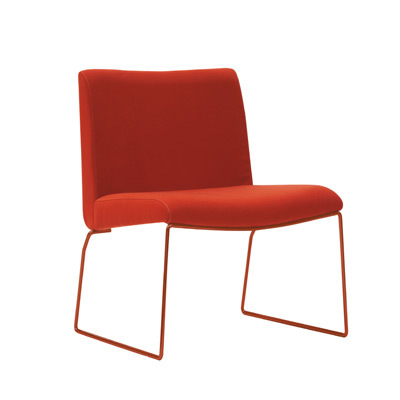 Comfortable hospitality of the seat against the hardness of the steel frame.